OWS has developed innovative and patented designs for biogas plants, with a pretreatment, digester concept and post-treatment adapted to each type of feedstock. Find out about our 30 years of experience and our 30 references! The Lab & Consulting department offers services in biodegradability, compostability and ecotoxicity testing, consultancy and support in anaerobic digestion, auditing, controlling and sorting of different waste streams and sustainable development. This department is also involved in the further development of new Carbon Capture & Utilization technologies. The MBT-AD plant of Organom, in Ain (France), makes use of the innovative SORDISEP technology, a “washing” of the digestate. 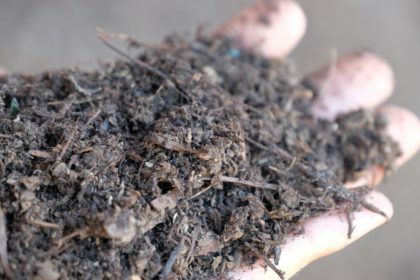 Interest: producing more biogas & a clean compost and minimise the amount of refuse.